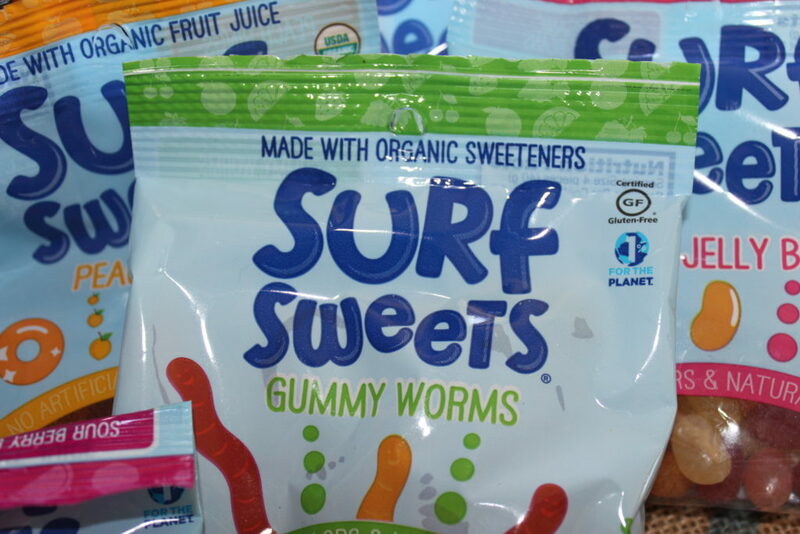 Surf Sweets set themselves apart from other candy lines, they are an allergy friendly candy! 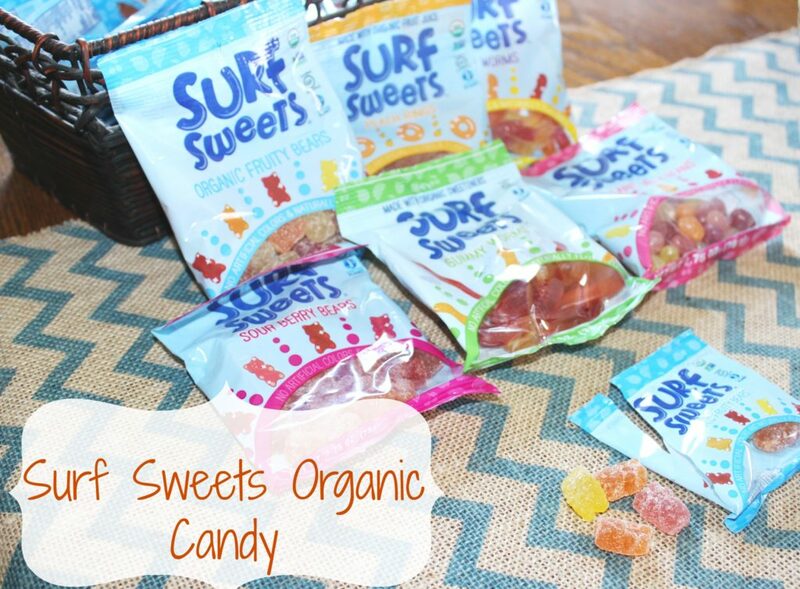 Surf Sweets allergy friendly candy is Made with organic fruit juice and sweeteners in a facility free of the top 10 food allergens. If that isn’t awesome, I don’t know what is! This will be something you won’t have to worry about! In addition, it is made without high fructose corn syrup, artificial colors and flavors, and the top ten allergens. They offer eight different varieties of gummy candies and jelly beans the whole family enjoys! I got a variety of the line to try out, and I love it! I have eaten their goodies for a few years now, and I am a huge fan. I had never had the peach and watermelon rings, so those were a nice treat. The flavors are amazing, and they truly are delicious! 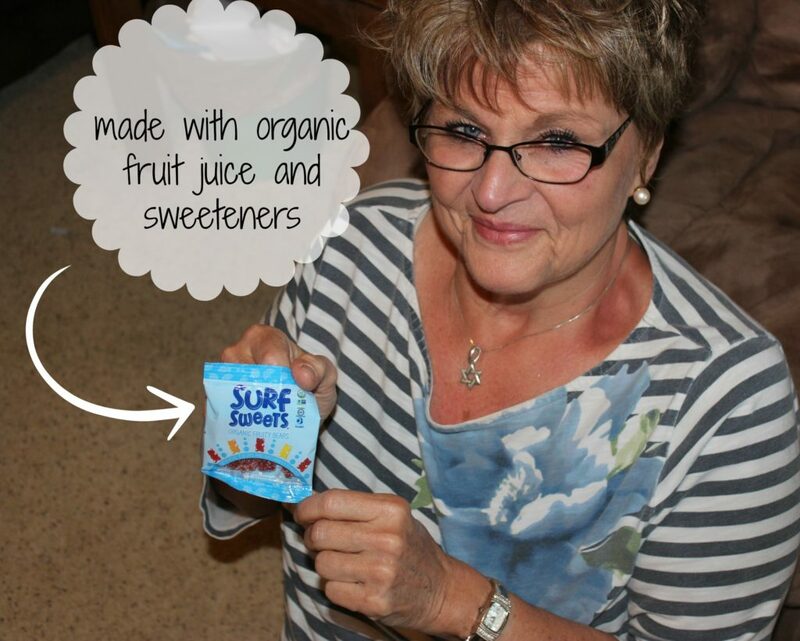 I think this is a great way for your kids and family to enjoy the sweetness of life and not have to worry about allergens, and enjoy an organic treat. They are gluten free and vegan friendly. One year we bought them to hand out to the kids at Halloween, it was a lot of fun. We made goodie bags with them in it! I highly recommend these to anyone who loves sweets and if you have allergens I highly recommend them! 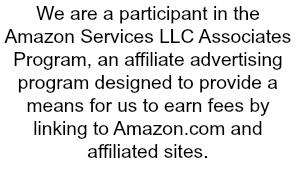 If your interested in buying you can possibly find locally or shop online! I’ve never seen these before. I’m always looking for healthy and organic snacks for my niece. I’ll have to search these out.